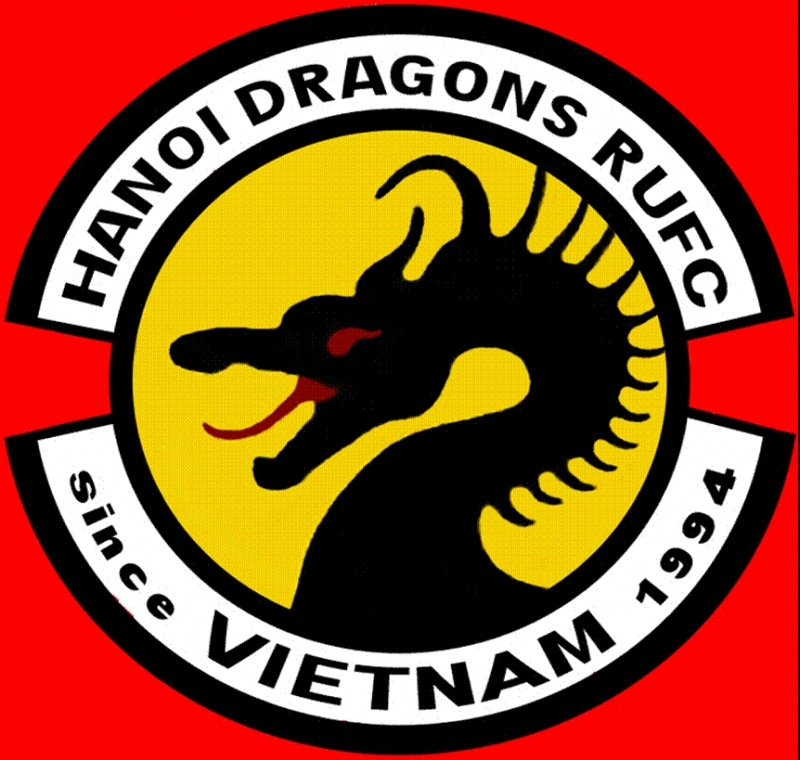 After the “success” of the last, spectacular tour to Taiwan and our great hosts – the Taipei Babboons, Frank has been busy scouring the world for the best spots, with the cheapest beer for us to tour and it’s been decided that we’ll be heading down to Ed Downer’s old team in Vietnam – the Hanoi Dragons. It promises to be a ripper of a tour, don’t miss out. Contact Frank for more details, and be sure to pack the extra liver.